Drones have a polarizing effect. Hobbyists and aerial photographers love them. Others find them invasive or even a security risk. 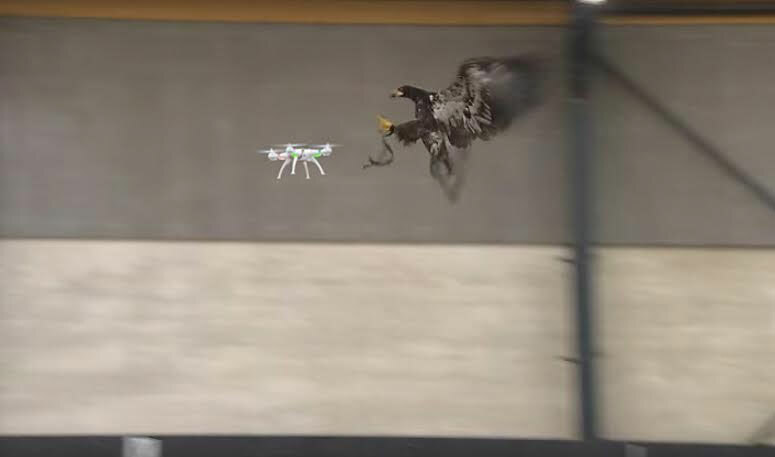 The Dutch National Police are siding with the “others,” enlisting their own special winged forces to take out drones. Precise aerial hunters, man has partnered with birds dating as far back as 950 AD. But this is the first time eagles have been used to take down non-living prey, as far as we know. 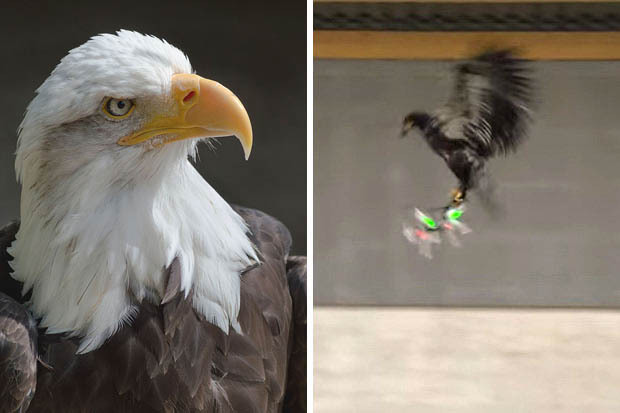 As a side note, last month while filming in Utah two GearJunkie contributors had their drone “stalked” by a pair of eagles. Our drone pilot abruptly had to pull his craft vertical 100 feet to avoid a bird interception. The Guards From Above birds are specifically trained to attack drones and are paired to appropriate drone sizes, the company notes. They primarily work with national and international government security agencies, most notably, the Dutch National Police. As for the safety of the birds? 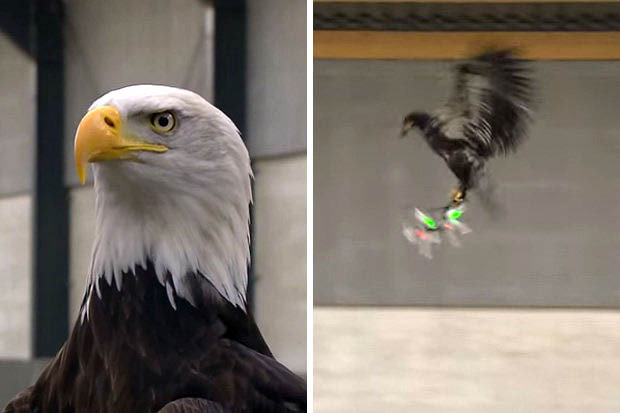 de Keijzer says the birds are fast and strong, easily capable of overpowering the drones, and their talons and scaled feet help protect them from the whirring rotors. 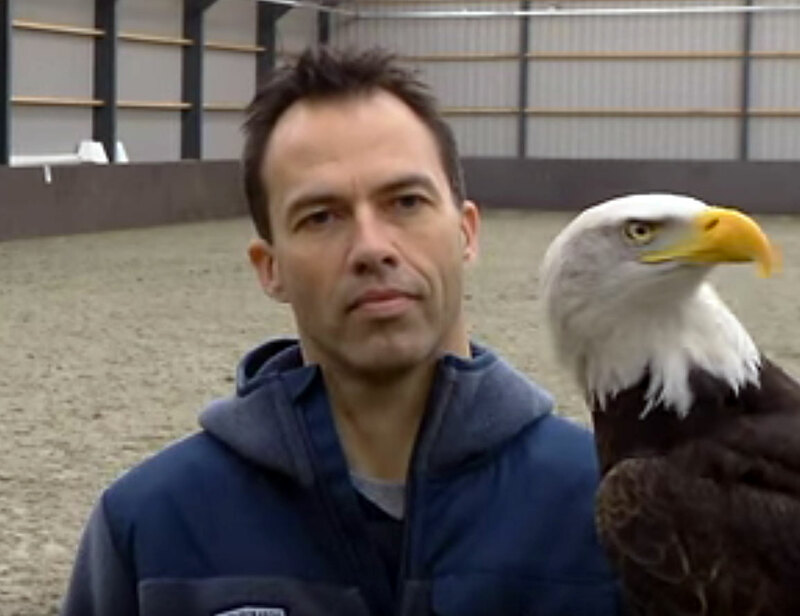 The Dutch National Police are researching the potential dangers to the birds’ claws. See the video above for a look at the training regimen. There’s no word whether this trend is being entertained by U.S. agencies. Contributing Editor (and Gear Junkie Idaho Bureau Chief) Steve Graepel is allegedly a crook and a thief, conning his friends to steal away time from their families in pursuit of premeditated leisure, which typically involves a bike, a pack-raft, skis, running shoes, climbing rack, or all of the above.